After using our tournament system to determine the best Comedy of all time and the best Horror movie of all time, we now turn our attention to movie franchises! There's no question that the franchise is growing more and more popular in Hollywood, with Marvel's superhero franchise redefining how a movie universe can work. Movie Fanatic's own Joel Amos and Micah Gordon have decided to take a look back, however, at their favorite franchises in history. Their picks will be presented in a series of one-on-one matchups, and you, the reader, get to vote on which franchise will advance, until a champion is crowned! Today's matchup is: Toy Story vs. Back to the Future! 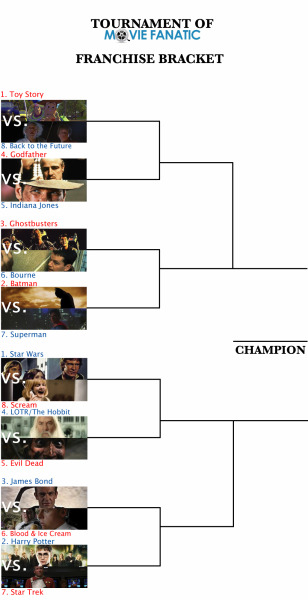 Vote below, and scroll down to read about each film. Then check out the full bracket below! Toy Story revolutionized both computer animation and the children's movie genre, by creating a visually stunning, heartwarming story that could truly be enjoyed by children and adults alike. 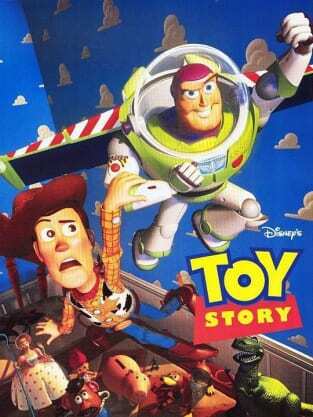 Not only was the first movie groundbreaking, but Toy Story 3 wowed audiences in what is often considered one of the most emotionally moving movies of the last decade. Pixar's flagship franchise is one of the most universally enjoyable in history. Check out some Toy Story franchise quotes for more. The Back to the Future franchise is one of the more underrated series in movie history. Ask anyone who’s seen all three and a smile should emerge from their lips as the film is charming, and looking back, it stands the test of time. Michael J. 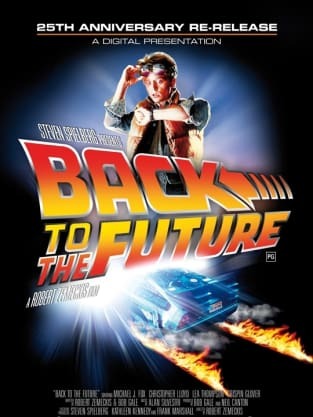 Fox scored the role of his life as Marty McFly, and his continuing adventures with Doc (Christopher Lloyd) took them into the future, the past and an alternative present that all kept the heart and soul of the first film through the two subsequent movies. Everyone has a favorite -- ours goes back and forth over the years between the first and third. But, there is also an argument to be made for the wildly creative second chapter. See… the pure definition of a solid franchise: All of its films hold water equally. Head to the Back to the Future franchise quotes page for more.